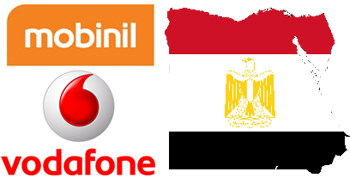 We just add a 2 x new services to Unlock iPhone from Egypt Networks. Now you can Unlock all iPhone from MobiNil, and Vodafone Egypt. Including the iPhone 5 and in less than 3 workings days ! !